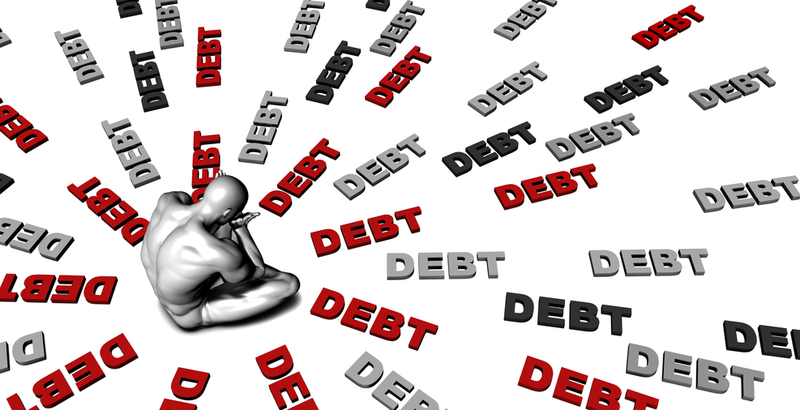 You cannot blame anyone for feeling anxious about debt. The great recession has made many people very sensitive about money. 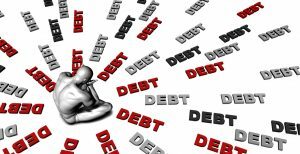 Financial wellness can be endangered by too much debt and that causes a lot of worry. Forward thinking organizations must address this worry and help relieve it. People ordinarily budget for routine expenses but sometimes events happen unexpectedly. It could be a medical bill or notification that the student grace period has ended. That can toss a budget into a world spin. One can accidently forget to pay the credit card bill on time. That results in penalties. Consumers can get bewildered and this does not help maintain financial wellness. Financial fears rise from a lack of knowledge. How to pay for a sudden emergency or an unexpected invoice can cause anyone to panic. The Countrywide financial wellness plan is designed to end the worry. We have a nationwide network of financial professionals. These counselors work with ordinary people to resolve extraordinary problems. Our counselors will help plan members construct a budget they, the members, can live with. By trimming here and redirecting payments there, the Countrywide counselor frees up cash to deal with debt. It is possible a plan member does not know his or her real value. Our financial counselors will guide a person through an asset inventory. It gives a person a better perspective about what their financial status happens to be, and it is not always bad. In fact, knowing more about personal worth may encourage an individual to make major purchases to enhance their financial worth. The biggest investment most people will ever make in their life is the purchase of a house. We have a self-study program, “Make Your Move,” which assist the person making that major decision. A counselor answers questions regarding the financing of a house. That money professional can point out what mortgages a plan member may be best suited to work with. It can happen that an avalanche of unexpected bills will put a person in a serious economic difficulty. It is a sad situation and is not always a person’s fault. Countrywide has a debt management plan to assist in getting out of financial problems. We provide a few extra services, including ongoing counseling. It will cost a little bit more than the regular plan, but it is a lifeline for those struggling to stay above water. It is not always easy for a person to contact a financial counselor for help. It can be embarrassing for those who have tried to stay financially solvent but have some serious difficulties. Countrywide does not want any counseling session to be like a trip to the dentist for plan member. We advise our counselors to have strong personal skills and considerable empathy. It is so important to us that we screen out those professionals with poor people skills or who cannot communicate properly. Every organization has its own demographics: one may have primarily millennial employees and another employer may have a more diverse mix. Countrywide has worked with all types of employers for decades. We realize we do not know the demographics of a prospective client. We let the employer choose the plans benefit options. A Countrywide financial wellness plan respects the employer’s needs. One plan may have college loan help while another has medical bills assistance instead. The employer decides. Countrywide will furnish superior service and people sensitive administration. Our current clients have commented on how well their employees are treated. We strive to do our best. You may have questions about our financial wellness services. We want to give information you need to decide. We encourage you to contact us at your convenience. Countrywide wants to tell you how our plan will meet the needs of your employees. We believe you will be pleasantly surprised at what we tell you.